Diabetic, Asthma/COPD, Coronary Heart Disease and Stroke Clinics are all run on a regular basis by a recall system and patients will be contacted by the practice and invited to make an appointment. Epilepsy, Hypothyroidism and Hypertension are all also regularly monitored. Antenatal Clinic is held every second Thursday from 2- 3.30pm. Appointments can be made via the Community Midwives, who are based in Aviemore, and can be contacted on 01479 813402. Child Development Clinics are run in the surgery by the Public Health Nurse on the 2nd & 4th Tuesday of each month. 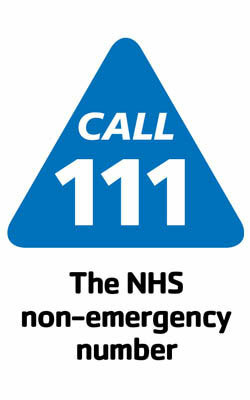 The public health nurse will arrange these appointments directly with you. Chiropody Referrals, both general and diabetic, are arranged by the doctor. Patients can also self-refer using forms available from reception or Click here to download. Community Physiotherapist sees patients referred by the doctor. You may also self-refer if you are over 16 and have any joint, muscle, back, neck, dizziness or continence problem. To self refer telephone 0800 917 9390, please be aware calls can take between 10 and 15 minutes. For further information contact surgery reception. 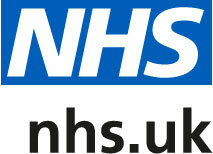 Contraception and Sexual Health Services and advice are available at the surgery. This includes both contraceptive implant insertion and coil fitting. Emergency Contraception (Morning After Pill) can be obtained at your local pharmacy for patients Registered in Scotland or if you are patient registered elsewhere you should ask to see a doctor or nurse urgently. Counselling may be arranged by the doctor if they feel that this is the most appropriate course of treatment for you, or patients can self-refer. (Private charges will apply for self-referrals; please discuss this with the Counsellor). Leaflets are available in the waiting room or from reception. Dietician – both general and diabetic sessions can be organised by the doctor or practice nurses and clinics are held regularly in the surgery. 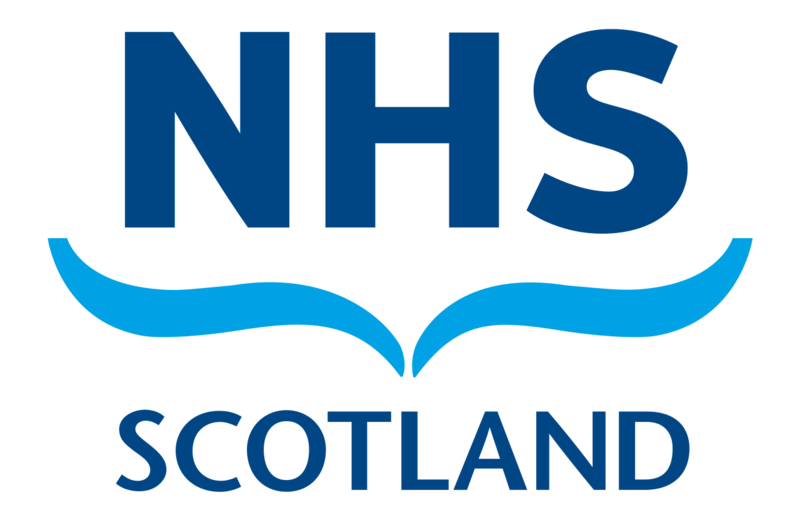 Public Health Nurses and School Nurse covering our area are based in Aviemore and can be contacted on 01479 813403. Minor Surgical Procedures to remove certain skin lesions can be carried out under local anaesthetic at the surgery. Other lesions, e.g. warts, can also be treated with liquid nitrogen. Please discuss this with your GP. Joint injections to relieve pain, if appropriate, can also be carried out in certain circumstances. New Patients will be offered an introductory appointment so that a brief history of previous illnesses can be taken and routine, simple tests, e.g. blood pressure can be taken. Registration forms can be downloaded from our New Patients page. Psychiatry Clinic is for patients referred by the doctor and is run by a Consultant Psychiatrist and his/her team, is held on Friday mornings at St Vincent’s Hospital by appointment.